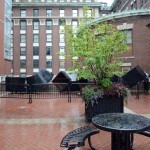 This entry was posted in Art Properties, Public Outdoor Sculpture at Columbia blog on September 10, 2015 by Ted. 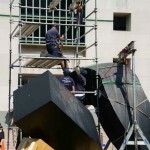 This entry was posted in Art Properties, Public Outdoor Sculpture at Columbia blog on September 9, 2015 by Ted. 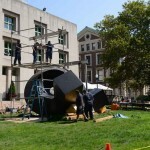 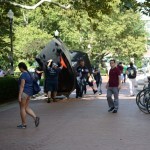 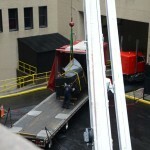 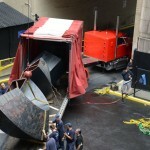 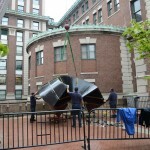 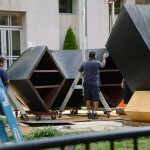 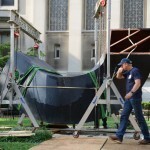 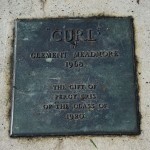 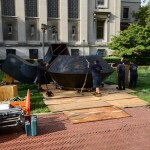 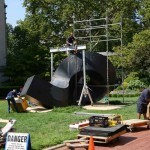 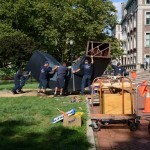 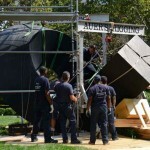 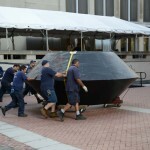 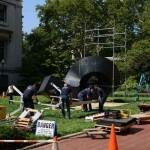 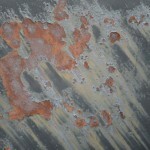 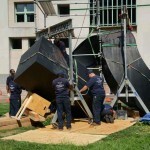 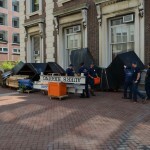 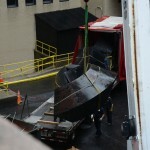 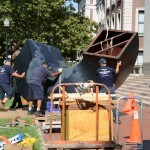 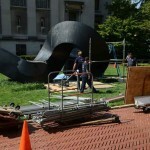 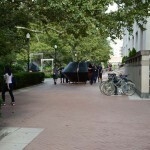 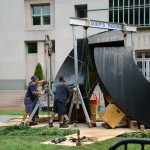 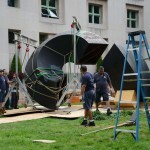 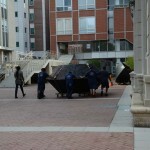 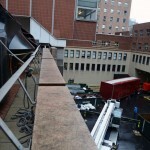 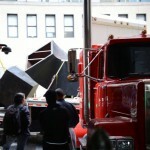 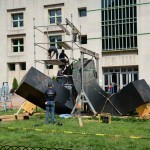 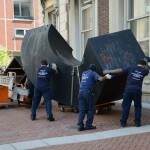 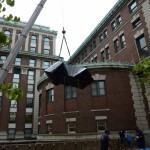 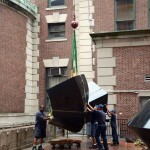 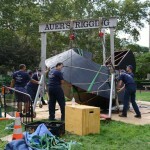 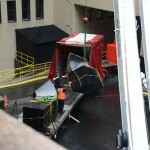 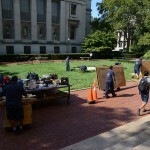 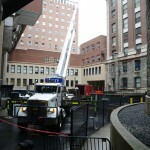 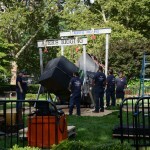 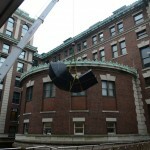 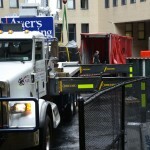 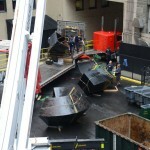 Art Properties has launched a blog dedicated to the public outdoor sculpture at Columbia University, https://blogs.cul.columbia.edu/outdoorsculpture/. 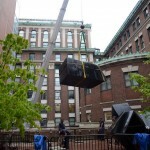 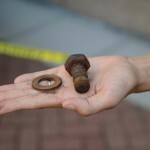 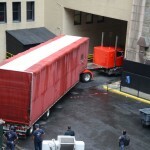 Maintained by Roberto C. Ferrari, Curator of Art Properties, the blog will provide historical and current information about these works of art found at the schools and campuses of Columbia. 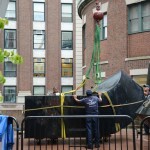 An interactive map to locate the public outdoor sculptures at the Morningside Campus and Barnard College is also now available on the blog, or by going to https://mapsengine.google.com/map/u/0/edit?mid=zzO_yMmGSiro.kPBAqqcLVfUA. 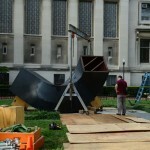 Send your photographs of the public sculptures to artproperties@libraries.cul.columbia.edu, and they may appear on the blog in the future. 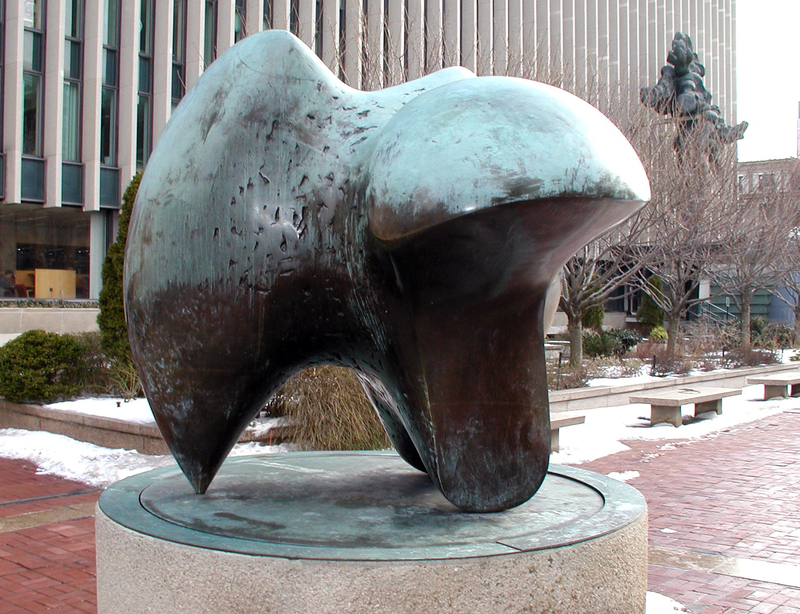 Image credit: Henry Moore, Three-Way Piece: Points, 1967, Gift of the Miriam and Ira D. Wallach Foundation (67.20.1), installed on Revson Plaza. 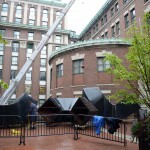 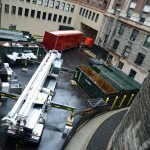 Photograph by Larry Soucy, Art Properties, Avery Architectural & Fine Arts Library, Columbia University in the City of New York. 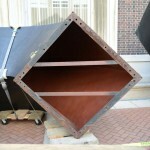 This entry was posted in Art Properties, Public Outdoor Sculpture at Columbia blog on February 3, 2014 by Ted.